FBI Behavioral Analysis Unit Supervisory Special Agent/Unit Chief Aaron "Hotch" Hotchner is played kwa Thomas Gibson. "The individual has always had to struggle to keep from being overwhelmed kwa the tribe." For all the Hotch-addicts (me, me, me!!!) here's a biography of our favourite Unit Chief! Hope wewe enjoy it. It was written kwa mablereid @ fanfiction.net. 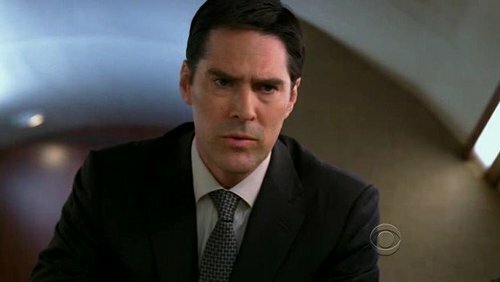 a poll iliongezwa: If Aaron Hotchner were here, would he offered correctional department a deal, could they still take it? a pop quiz question iliongezwa: How is Aaron listed in Penelope's phone?